For animal and garden lovers alike, the upcoming winter weather can be a concern. Ensuring animal feed and bedding stays dry throughout rain, snow and potential flooding, making sure livestock have fresh water close by when the water freezes over and harvesting natural rainwater for your garden or allotment are all issues that need to be addressed. Whether you need a bunded steel tank, water storage tank or even a kennel for outdoor dogs – here at Tuffa UK, we’ll resolve your practical winter issues in no time. Farmers and keen animal lovers will both agree that ensuring horses, livestock and even house pets are looked after during the colder winter months is a high priority. They need shelter for warmth, clean and dry food and water that is safe to drink but most importantly– not frozen – and this is without exception. Similarly, preparing your garden for winter and planning ahead for spring and summer is imperative at this time of year. Utilise the rain and snow when we have it, store it safely ready to use when the dryer months roll around again. Portable dry storage tanks can be used for both food and bedding – clean and fresh hay for livestock is essential in the colder weather – and ensuring all food stays dry and accessible will really be a life saver when it’s snowing. Ensuring horses and cows have fresh and clean water during those long, cold, winter months can be tough when you have to trudge through fields of mud and herd them back to base for a drink and then get them back out again. A water storage tank or water bowser is ideal to solve this problem and ensures fresh, running water even when the pipes have frozen over! Harvesting water for use at a later date is the best way to make nature work for you, but at your convenience. Forget dry, parched lawns and flowers when there are hose pipe bans; with rainwater storage tanks as backup your garden and allotment will be refreshed in no time at all. 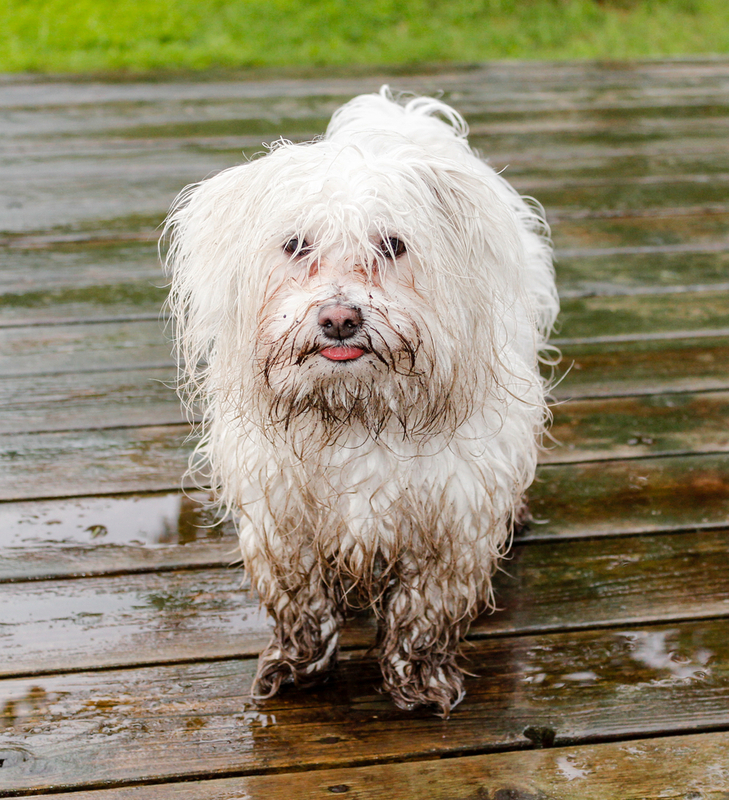 Domestic pets love being free to roam outside and some pets will even refuse to come in when the weather is bad. If you have a stubborn dog, or even a cat that can’t abide the rain and snow but simply can’t drag itself out of it, then perhaps it is time you invested in one of our kennels – a home from home for your free-spirited pets. Plan ahead with Tuffa UK and we’ll ensure your investment is one that works for you. Contact us for more information, and we’ll see what we can do to ensure you aren’t in a pickle this winter!